The Business Visits & Events Partnership (BVEP) has called on the government to increase the tax exemption for annual corporate functions and events. 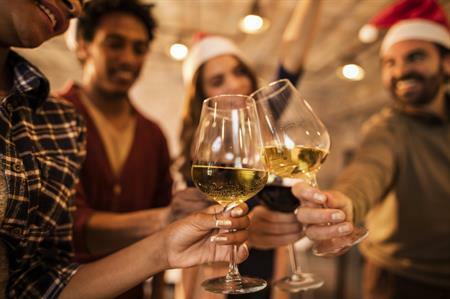 Chairman Michael Hirst said the 'Christmas Party Exemption' that is available to companies holding staff parties has not changed since 2003. At the moment businesses get a £150 tax exemption on employee benefits relating to annual staff functions. Has the Conservative government helped the events industry? However, the UK events industry has called for this to be doubled to £300, arguing that the Treasury would benefit from the boost in corporate expenditure that this would create for UK-based small businesses. The exemption was last reviewed 13 years ago when the exempt charge was raised by £75 to £150. Hirst said: "Since 2003 the costs of providing annual functions has risen dramatically but despite this, the exemption has remained unchanged. The cost of this change is nominal and the impact would be to provide a much needed trading benefit to thousands of hotels, restaurants, pubs, clubs, venues and event support businesses which host these events. These industries are already providing some of the strongest growth to the economy and are accounting for a third of all new jobs being created."